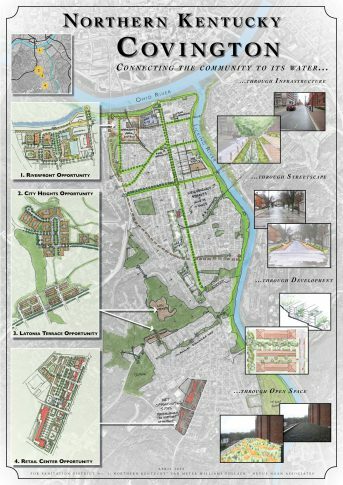 VMWP is the urban design and architectural consultant for the Environmental Protection Agency’s Smart Growth Technical Assistance Program Team. 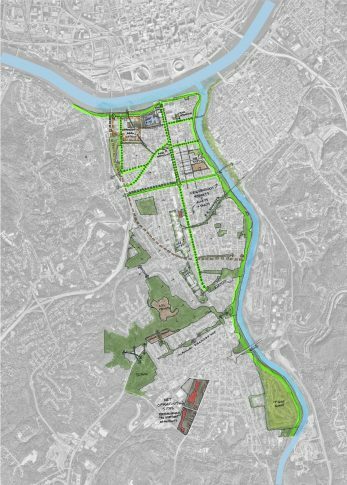 The EPA Technical Assistance Program provides grants in the form of technical assistance from economic urban design and traffic and circulation specialists to communities faced with a variety of growth issues. The team specifically addresses issues of market positioning and economic development; urban design visioning and plans; pedestrian, bike, auto and transit circulation and parking; and regulations and design guidelines for each specific community. 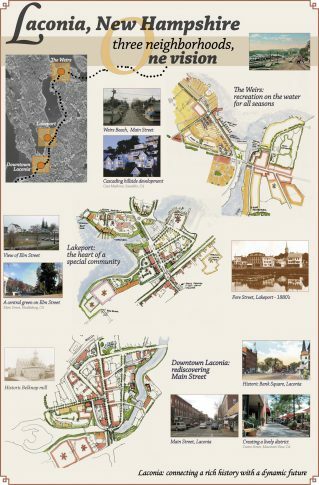 Within a charrette framework, VMWP provides direction regarding community vision plans, land use strategies, catalyst site development opportunities, and regulatory recommendations regarding zoning modifications. 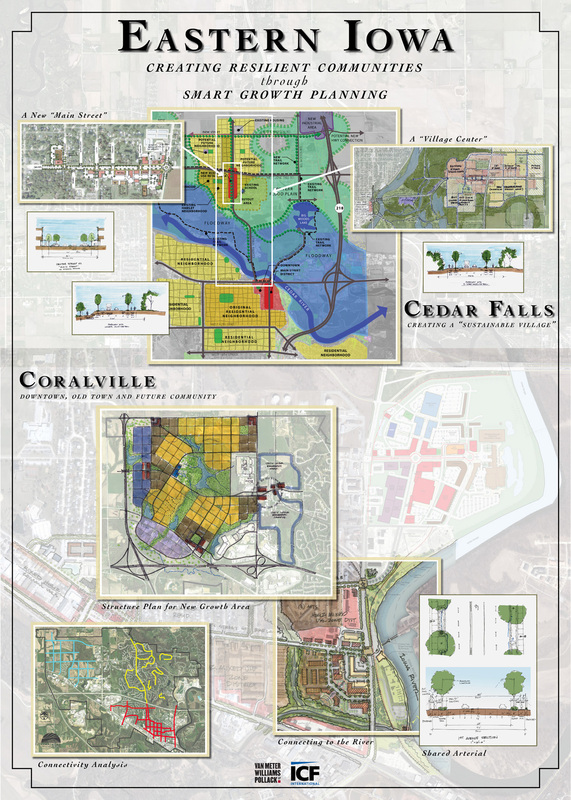 To assist communities in developing within Smart Growth principles and to reduce sprawl. Provide technical assistance to cities and towns to work toward Smart Growth development.